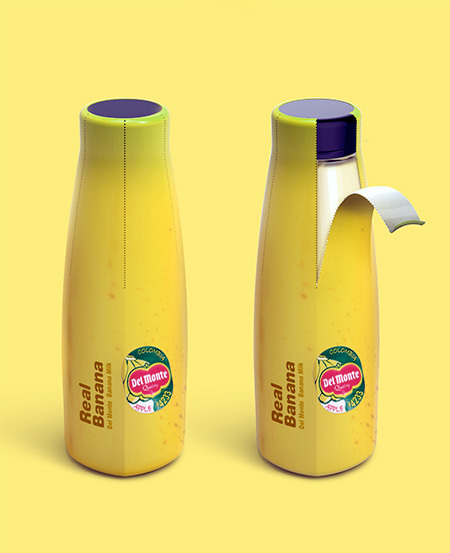 Peelable banana milk bottles designed by Dongwook Yoon from Korea. 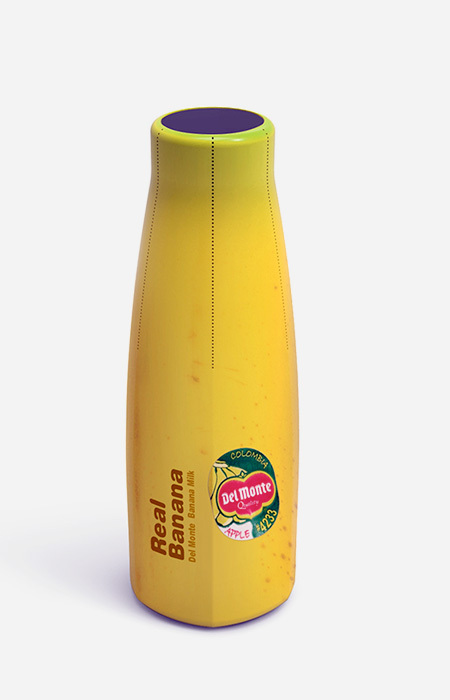 Neat… I’d be interested to see how the designer would handle flavors other than banana. Could be an very fun campaign. How do you milk a banana? 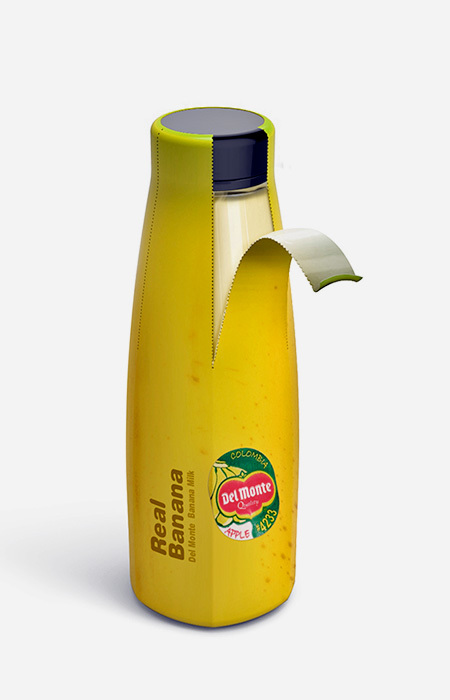 Maybe it should be for a banana-ketchup.